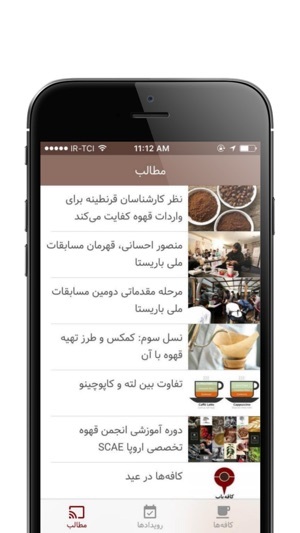 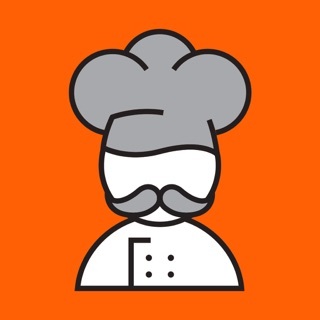 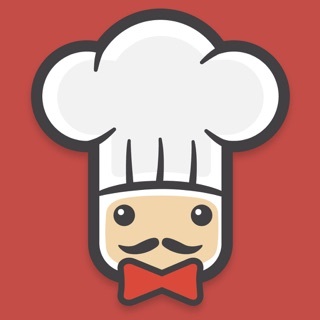 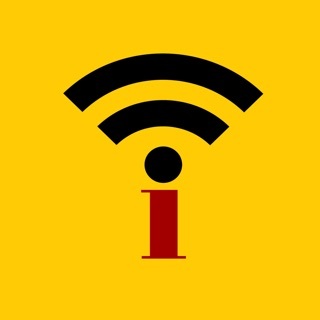 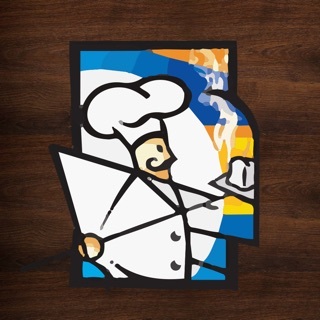 Cafeyab (كافه ياب - کافه یاب ) helps you to find the best cafes around you in iran. 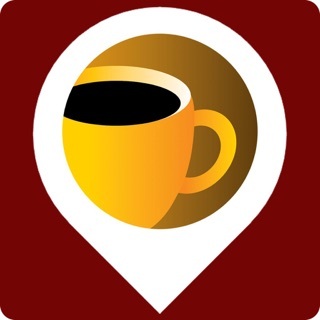 you can search by name & location or use map to see cafes. 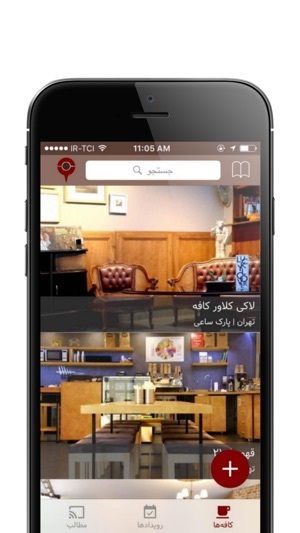 Each cafe have full informations about location, facilities, access methods and also you can see all images of that cafe. 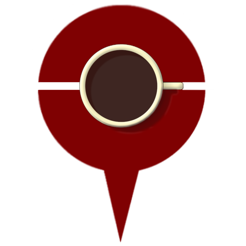 You can see Coffee news, articles and events too. 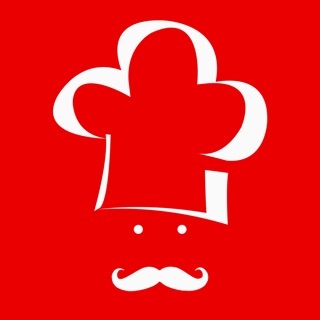 Be che dard mikhore in app? 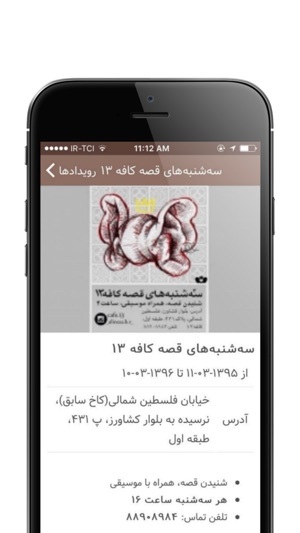 Delet fosho bado birah mikhast neveshti upload kardi kooni?